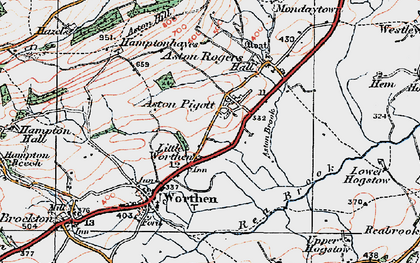 We have no old photos of Aston Hill available currently. 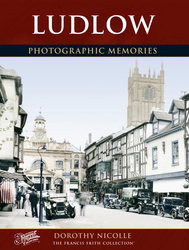 You might like browse old photos of these nearby places. 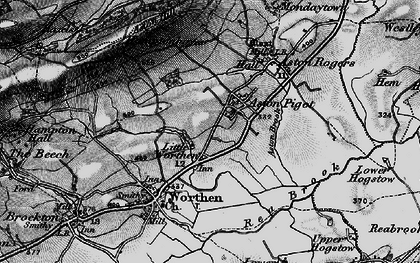 Historic Maps of Aston Hill and the local area. We are busy preparing more old maps of Aston Hill from other years. 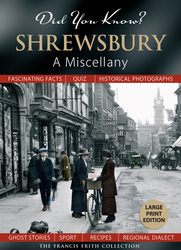 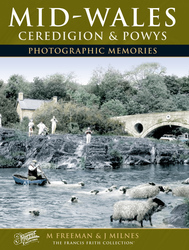 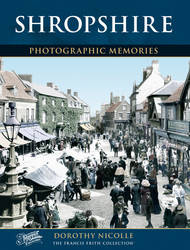 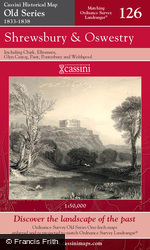 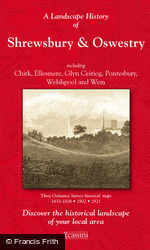 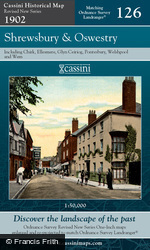 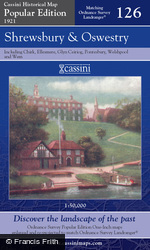 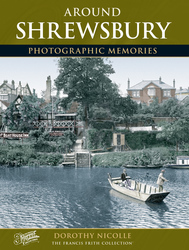 Browse 6 photo books on Aston Hill and the surrounding area. 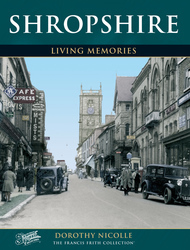 Read and share your memories of Aston Hill itself or of a particular photo of Aston Hill.